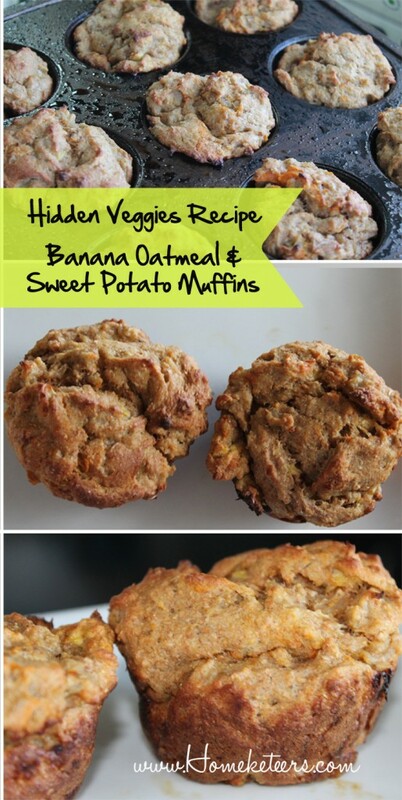 This muffin recipe is also a new favorite, they are so moist and delicious! 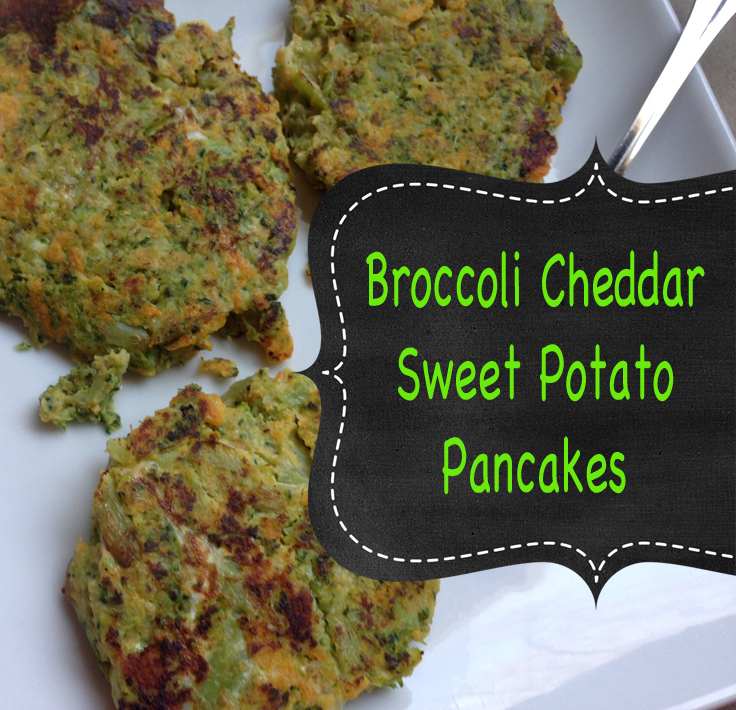 These Broccoli Cheddar Sweet Potato Pancakes are soooo yummy!!! 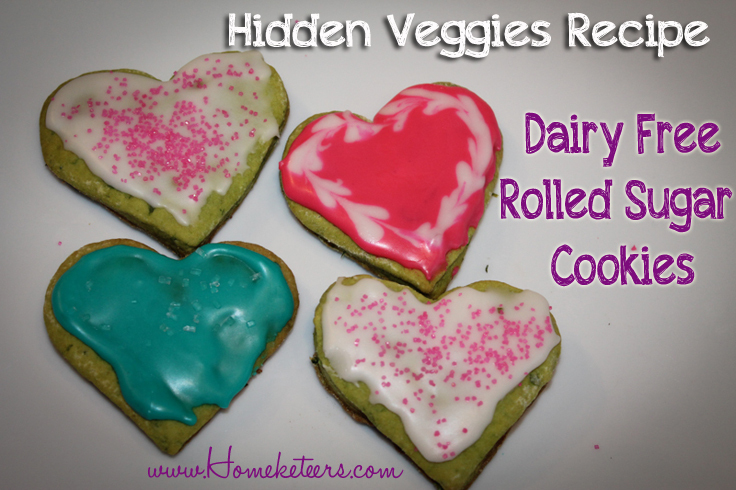 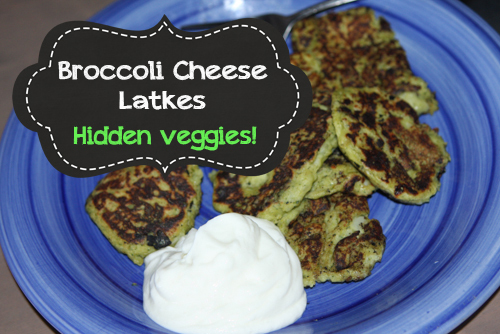 I have some more hidden veggie recipes that I’ll get posted up here soon. 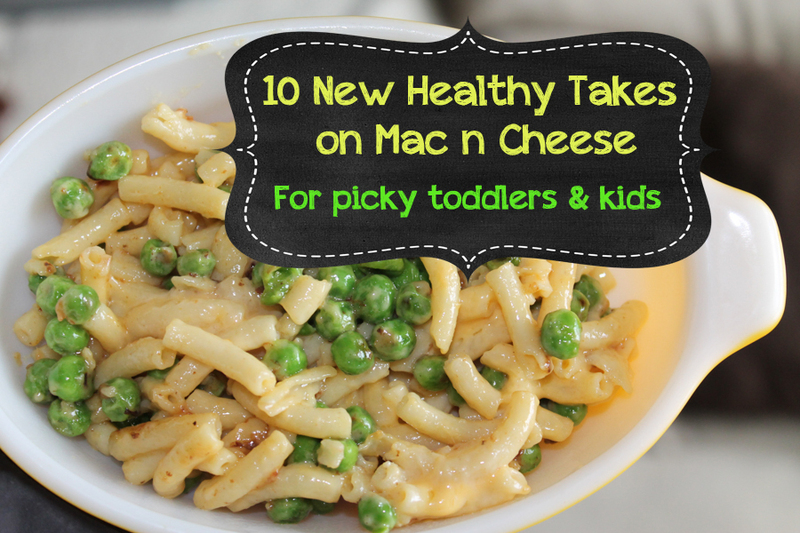 I also have a bunch of other great healthy recipes for toddlers on my Toddler page here.